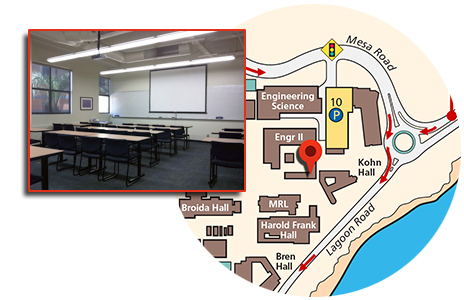 The UCSB Materials Department has three meeting rooms. 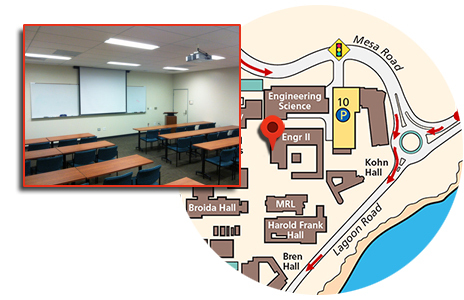 These rooms are intended primarily as locations for academic events involving the Materials Department and other COE departments and programs. Priority for use of the facilities will be given to the Materials Department. 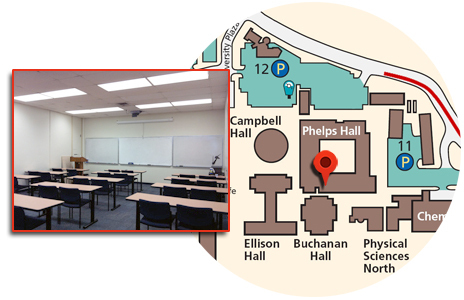 These rooms are not available for use by nonacademic units and community groups.